How do we find good books? We get this question often at Redeemed Reader. Many of you are on the hunt for books: to satisfy a voracious reader, interest an apathetic reader, find a new read aloud . . . the list goes on and on. But how do we do it? And how can you do it? Honestly, this is a question we struggle with. 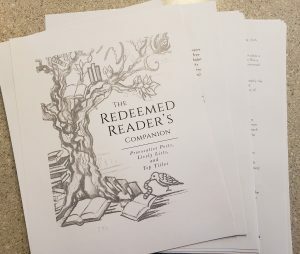 The more we’ve talked–and I’ve thought about it, there are some guidelines, and they tie together with our upcoming Redeemed Reader Companion. 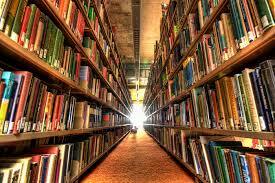 In the vast realm of books published each year, there are some authors we hunt out. Jeanne Birdsall is a perfect example. 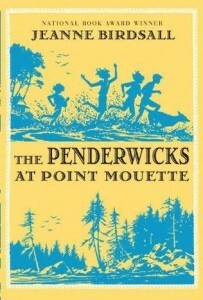 We loved The Penderwicks and each further book in the series proved to be a treasure. Authors are human, and we recognize that authors can change. Some authors are rock-solid and nothing short of a cataclysmic earthquake would shake them. (We’re looking at you, N. D. Wilson, Andrew Peterson, and our own Janie Cheaney, to name a few.) However, we recognize that some writers veer into new paths. *We do our best to highlight the excellent, but our trust is laced with wisdom and caution. Use caution —sometimes a genre shift will bring completely different writing and themes. Again, this is true of both old and new authors. 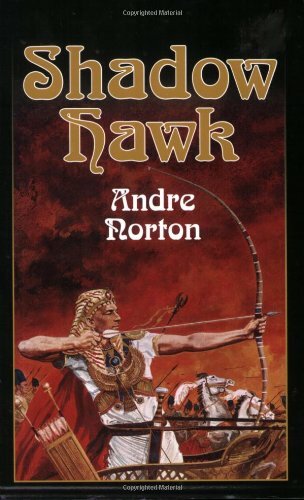 Example: I love Andre Norton’s historical fiction (reprinted by the wonderful Bethlehem Books) and subsequently discovered her science fiction. All I’ve seen of her writing so far would be appropriate for an advanced MG or YA teen. While I’m not so certain of her co-authored books (not enough exposure yet), I’ve started carefully recommending her to friends looking for YA or MG sci-fi. Flipside: I also love Diana Wynne Jones, but I’ve discovered her adult fantasy would NOT be suitable for a YA reader. The same goes for Charles de Lint. 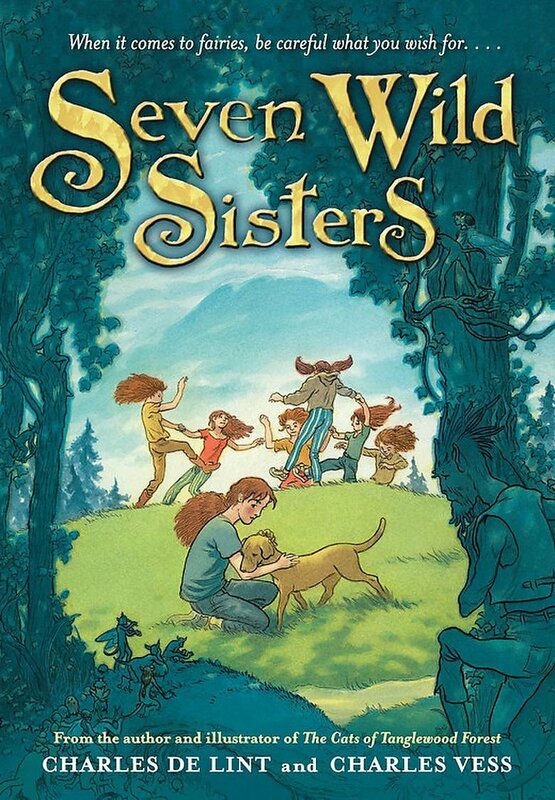 His MG fiction Seven Wild Sisters is lovely fantasy (and needs to be reviewed here) but his adult fiction can be downright gritty with heavier themes. When an author you like releases a new book/or addition to a series, try not to assume that it will be good, but learn to hope. —maybe even ahead of you. My sister is a voracious bookworm and has read books ahead of me. She knows that sometimes they are not vetted, and there is an expectation that she will warn me if the book takes a turn in an unexpected direction. By trusting her, I am helping her learn to read with discernment. I unapologetically scrutinize book covers, and I watch for author blips —where some author is highlighted on the cover, recommending the story. If an author I trust or enjoy recommends a book, I am much more likely to take it home. 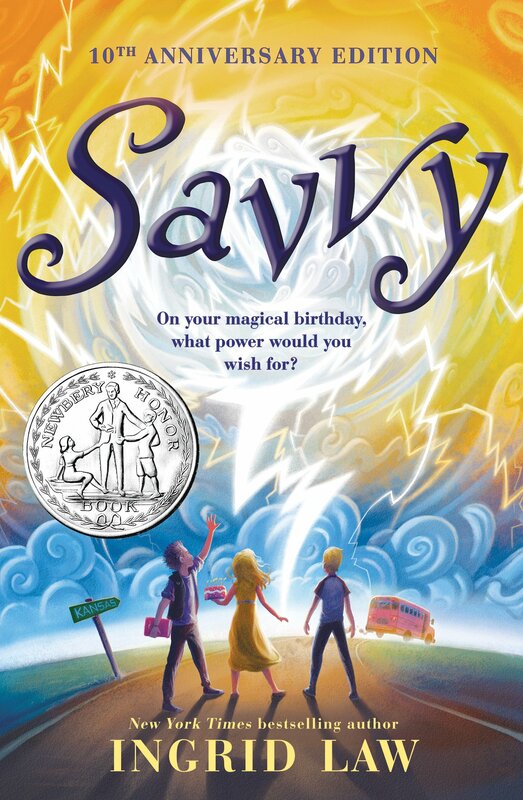 Knowing Ingrid Law, I know the book will probably involve magic, and while it might not be deep, it will probably be fun. I’ve listened to Betsy and Janie analyze ALA awards, and I know where our views on books can intersect or veer away from the ALA choices. I know which authors we love and which authors have lost our trust. I’ve also learned which authors can have themes we’d disagree with at RR. This can all translate into your own life. And a great place to start gaining your knowledge would be to read our upcoming Redeemed Reader’s Companion. It’s the best of the first 5 years of Redeemed Reader condensed into a great, readable format. The Companion’s essays, booklists, and reviews will introduce you to authors, good and bad, and help you understand themes we see and interact with in children’s literature. We are here to help you, our readers, and equip you as you in turn equip your children. We want to shine truth and pursue excellence —encourage art— and ultimately, point you to Christ. Because it is through the gospel, and the gospel alone, that we can be Redeemed Readers. We’ll be making an official announcement this time next week (Oct 12) about the Companion. Stay tuned for more! I don’t remember if you have reviewed The Bell Mountain series by Lee Dugion. Christian pastor, author. Thanks for the tip, Diane! We’ll check it out.